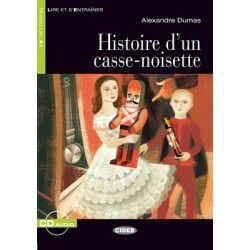 Author: Alexandre Dumas (adapted by Chiara Rovella) Genre: Fairy tale and Fantasy &nb.. 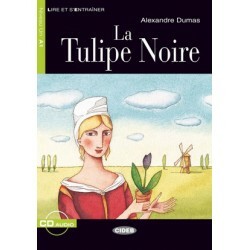 Author: Alexandre Dumas (adapted Régine Boutégège, Susanna Longo) Genre: Historical novel Leve.. 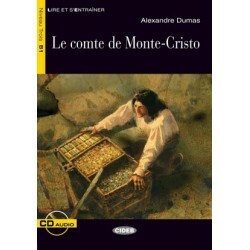 Author: Alexandre Dumas (adapted by Sarah Guilmault) Genre: Adventure Level: B1 Edmon.. Author: Alexandre Dumas The final episode in the saga of 'The Three Musketeers' finds Artemis..
Adventurous and spirited in tone, The Three Musketeers is considered one of the greatest historical French novels. 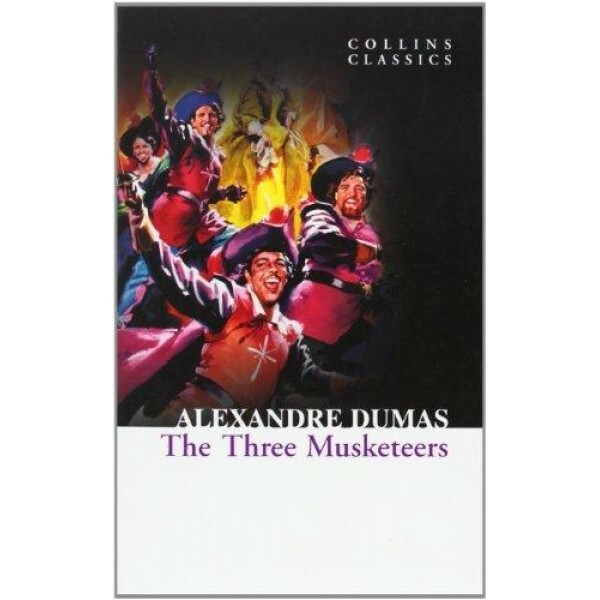 When Athos, Porthos and Aramis befriend a young and determined country boy d’Artagnan, together they confront the scheming King’s Minister, Cardinal Richelieu and the female spy Milady who threaten to undermine the King. 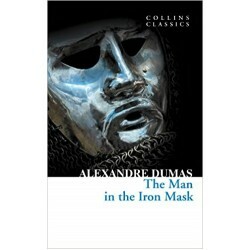 Swashbuckling, romantic and often humourous, Dumas’ novel is a timeless tale of friendship and intrigue.